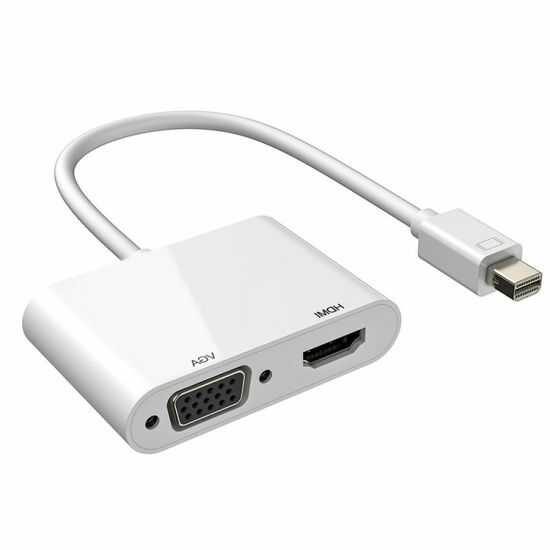 Displayport, Dp Cable, Dp Converter manufacturer / supplier in China, offering Mini Displayport Dp Video to HDMI VGA Converter Adapter Cable & Displayport, Magnetic Charging & Date Cable&Mobile Phone Charger Cable Cell Phone Charging Magnetic USB Cable, Magnetic Charging / Date Cable&Mobile Phone Charger Cable Cell Phone Charging Magnetic USB Cable and so on. HOW ABOUT OUR PRODUCT INFORMATION? 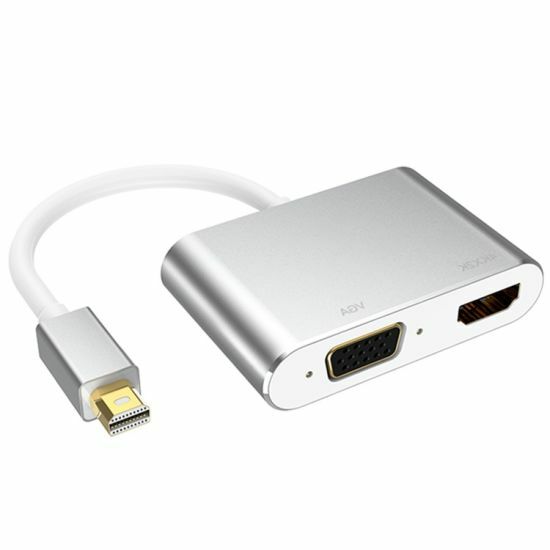 to a high definition HDMI or VGA display (TV sets, projectors, etc). *Compliant with DP1.2 specification, and downward compatible with lower versions. 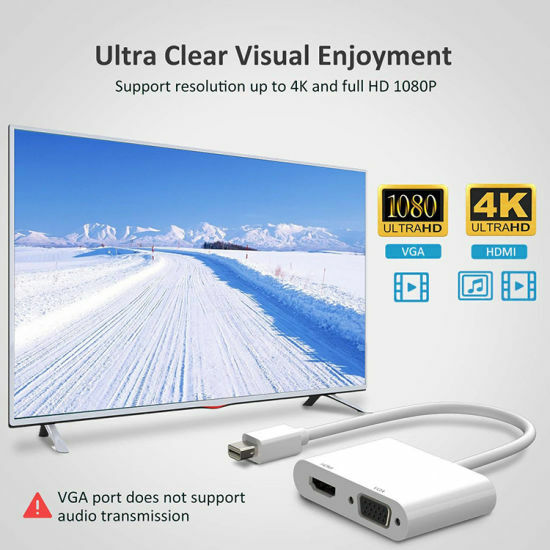 the large screen with high definition. 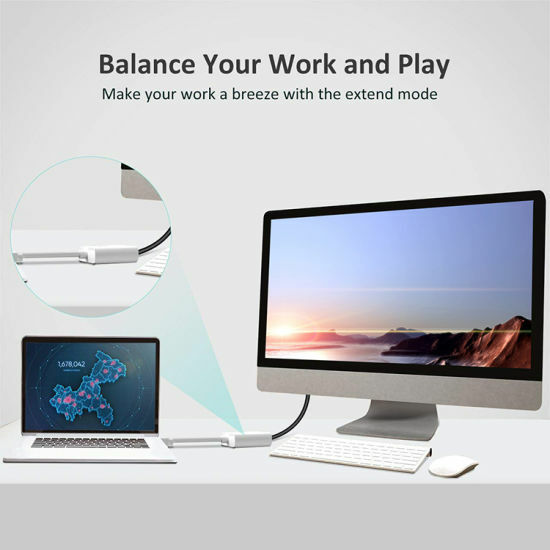 *Support 1920x1200 for VGA output, connect a audio device for audio transmission. 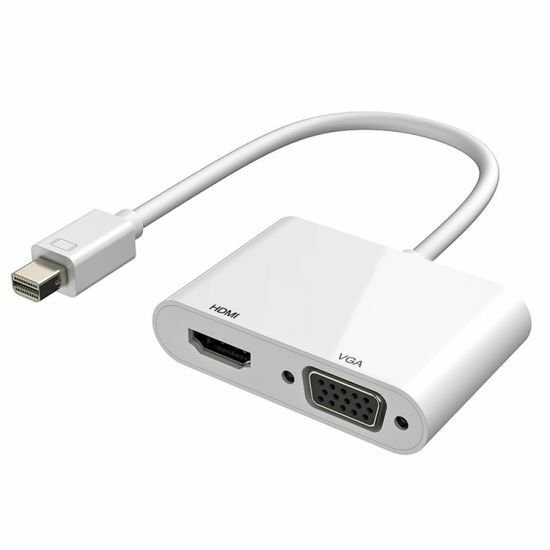 *HDMI and VGA port can't be used simultaneously. Q1: How long can i get the items ? A : In stock we will be shipped within 2 days. 10-20 weekdays for OEM/ODM order. Q2: What is the warranty of your products? A: We provide 12 months Warranty.Some goods we offer 2 years according to clients requests. Q3: What is your minimum order? A: Sample is avaliable.MOQ 500pcs OEM /ODM service. Q4: What you can do for my OEM /ODM orders? High quality and reasonable price. We're pleased to get your Inquiry and we will reply you as soon as possible. We stick to the principle of "quality first, service first, continuous improvement and innovation to meet the customers" for the management and "zero defect, zero complaints" as the quality objective.